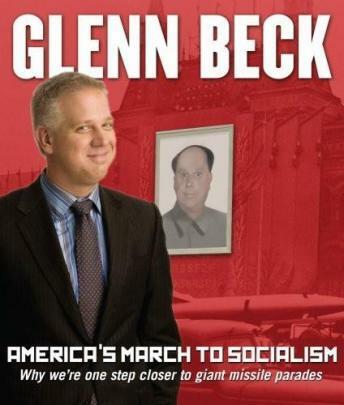 'The Glenn Beck Program presents: More truth behind America's March to Socialism.' So begins one of the most popular regular segments of Glenn Beck's top-rated daily radio program. Now, in this audio exclusive, unavailable in any other format, America's March To Socialism collects over an hour of the most memorable, insightful and controversial of these segments into an audio program that will inspire the ever-expanding base who know Beck from his phenomenally successful radio and television series and his #1 bestselling books.